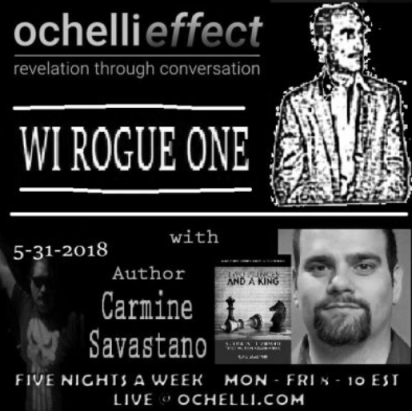 The Ochelli Effect 's Sinister History Returns! 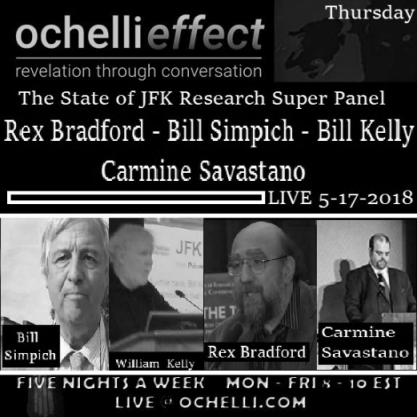 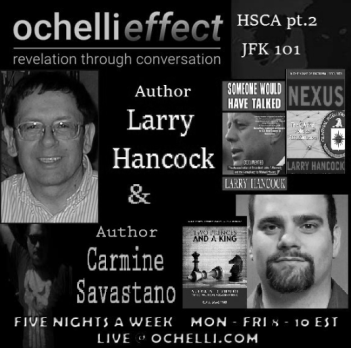 Researcher Carmine Savastano joins your host Chuck Ochelli to discuss the often unknown dozens of subprojects under the MKULTRA umbrella. 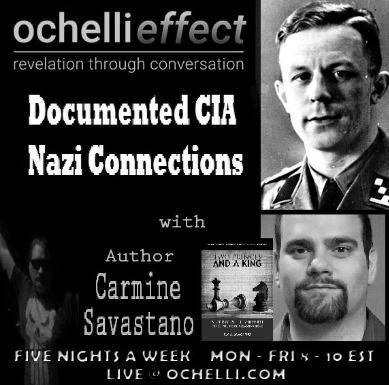 They additionally discuss the little known biological and chemical weapons program referred to as Project MKNAOMI.